More than 20 years productions experienced from original incandescent bulbs to LED replacer. We are focus on LED decorate lighting purpose. Certificated for CE,RoHS and patented in China. Mainly using for Epistar chips with vary of lumens/brightness options. Yes,we have own factory in DongGuan,GuangDong. We produced for incandescent/indicator bulbs since 1995 year,from 2003 year we entered in LED field till now. What is your major products? Variously LED bulbs for decorate lighting applications. Festive and holiday lighting applications. Home night light bulbs applications. T/T bank transfer is preferred,30% deposited,70% balance. We also accept for western union payment. Paypal is acceptable for samples/trial order under low amount. What is the samples term? In order to attrack customer to try our samples,we can provide free samples if you just need few quantity,but customers should be pay for the freight/shipping cost. Samples lead time is 3 - 7 days. What is the delivery time regular for an order? Our delivery time is 10 - 15 days for off-seasons. 15 - 30 days for busy-seasons. We can adjust if you have urgent order. What is your LED bulbs warranty? 2 years warranty based on correct usage. Replacement the failure within warranty after we checked and confirmed. We will not responsible for broken/destroyed while transportations. We are available for DHL,FEDEX,UPS,TNT,EMS etc for air shipment. You can assign forwarder or we provide forwarder for sea shipment. All of our price based on EXW,not contained of air/sea shipping cost or taxes,buyer should be responsible for those charges. How many employees and R&D do you have? We have employees over 50 peoples,and 5 - 7 peoples for R&D team. What is your LED bulbs/factory advantages? 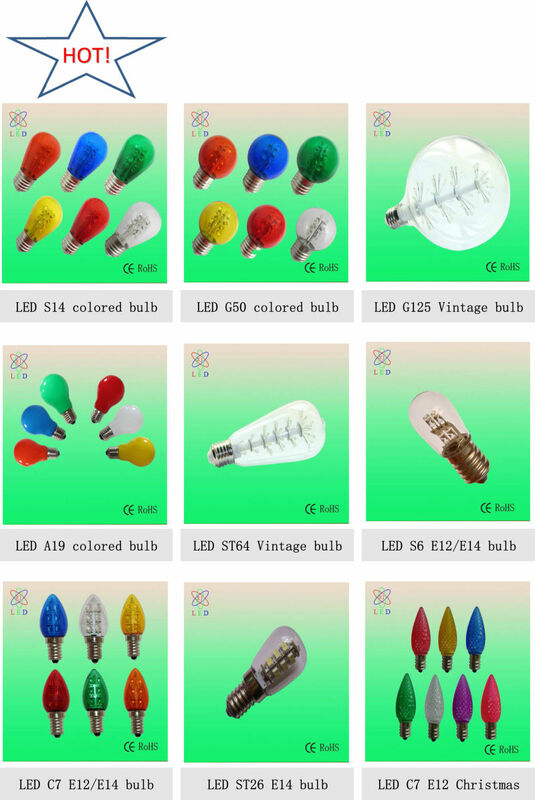 Most of our LED bulbs with patented design in China. Reliable quality testing before shipment,and excellent after-sale services. Customized for packing color boxes and engraved customer name/logo on the bulbs bases. Instant action for any inquiry/complaints. What is info needed provide for an inquiry? SDKELI has been manufacturing safety light curtains for more than 20 years. Its brand [SHANGSHOU" and [SDKELI" owns largest market share in China because of reliable quality and proper price. 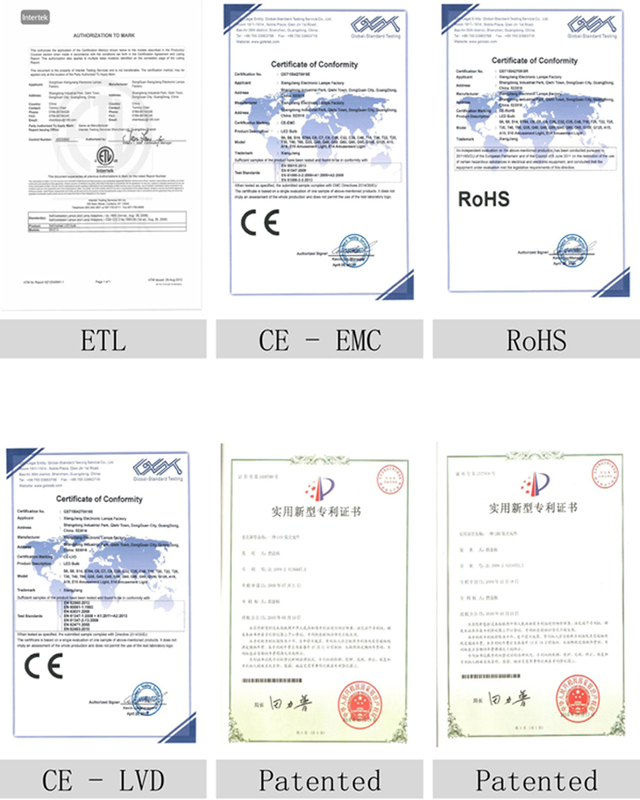 All the safety light curtains are type 4 with CE certificate.